After carefully establishing the objectives of modelling, the author presents a process modelling method, STRIM, and notations which has been developed by Praxis during the last few years. Ould provides detailed descriptions of the notations and the modelling technique along with examples of its use for a variety of purposes. 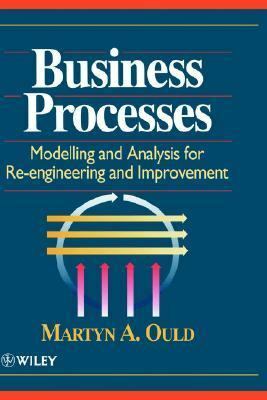 Covers the full method--from organising a modelling project through process analysis to process support system development. can be used by practitioners who have no prior knowledge of the area. BONNIE KIME SCOTT is Professor of English and Women's Studies at the University of Delaware. She is the author of Joyce and Feminism, James Joyce, and New Alliances in Joyce Studies; she is the editor of The Gender of Modernism. She is editing the letters of Rebecca West.